Shepherd’s Pie has never been one of those recipes I’ve just been dying to make. To be perfectly honest, it just doesn’t have a whole lot of appeal. It’s certainly not much to look at, and quite frankly just the name invokes thoughts of tasteless English mush. In fact, I probably would have gone my whole life without tasting it at all if my friend Angie hadn’t convinced me to give it a try. My expectations of this recipe were pretty low, but Angie was absolutely right. Even more surprisingly, my whole family devoured it, despite the fact that it’s not all that pretty AND despite the fact that the vegetarian crumbles and mashed cauliflower make it super diet-friendly as well. 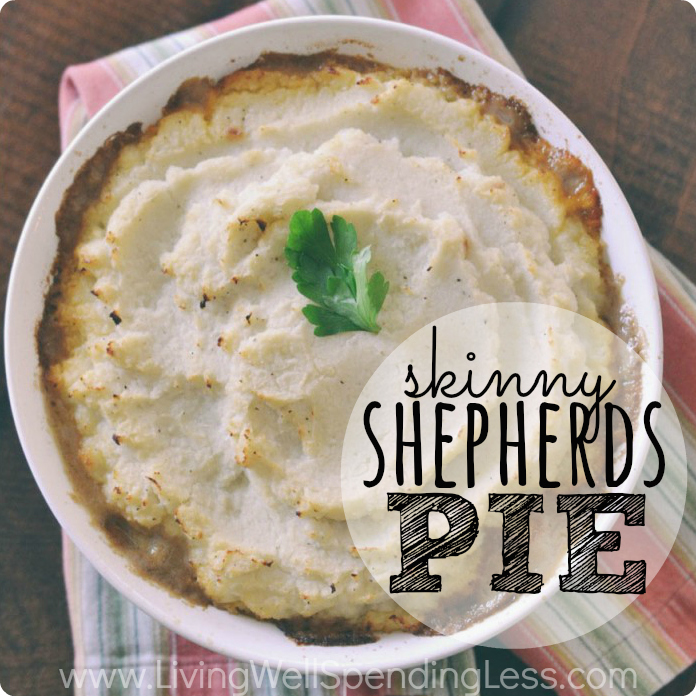 Shepherd’s Pie….who knew? 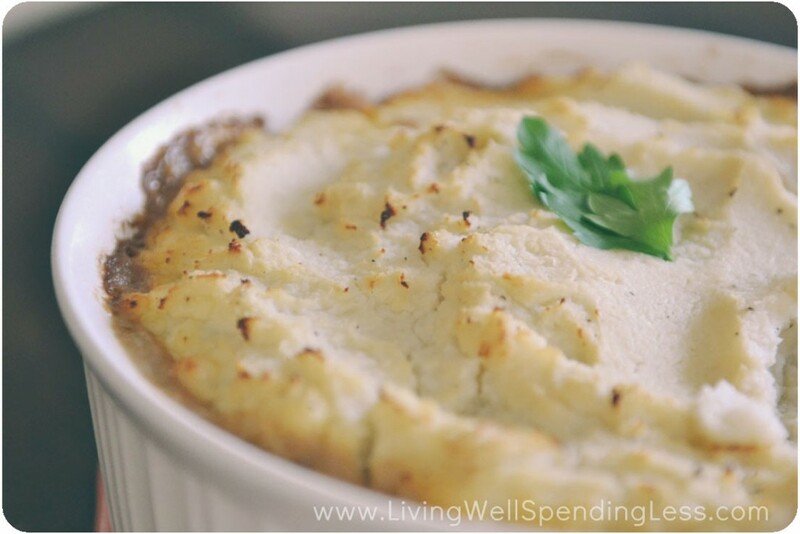 Note: You can easily substitute 1 pound of real ground beef for the vegetarian crumbles, as well as leftover mashed potatoes for the mashed cauliflower. It will be just as delicious but not nearly as low in calories. Step 1: Melt butter; chop onion. Saute onion until soft, 5-8 minutes. 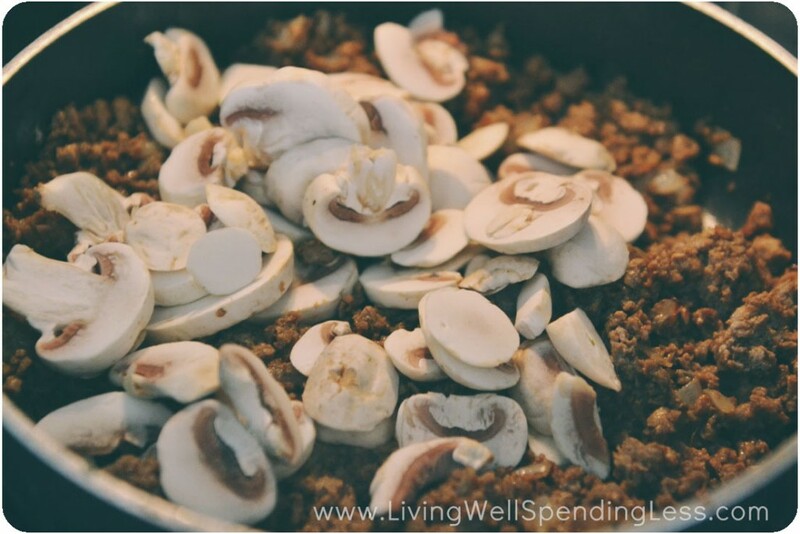 Step 2: Add vegetarian crumbles & stir well, then add mushrooms and saute 4-5 minutes more, cutting mushrooms into small pieces with spatula. Step 3: Add carrots & vegetable broth. Stir well; cook 2-3 minutes more. Step 4: Add corn, Recipe Starter, and spices. Stir well. Add flour. Bring to a boil, then reduce heat and simmer for 5 minutes. Transfer vegetable mixture to greased 2 1/2 quart casserole dish. Step 5: Sprinkle with cheese (optional). Step 6: Spoon mashed cauliflower (or mashed potatoes) over top of cheese. Bake at 375 degrees for 30 minutes, until mixture is bubbly and cauliflower is lightly browned. 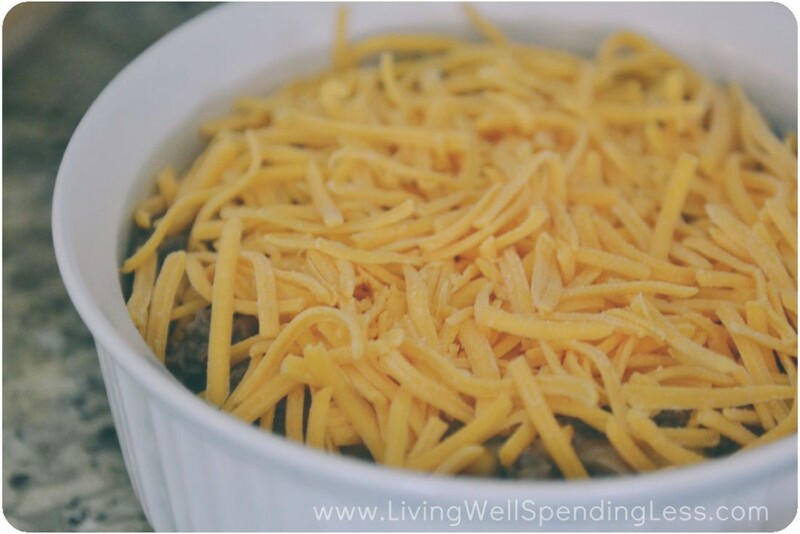 The ultimate comfort food with none of the guilt! Melt butter; chop onion. 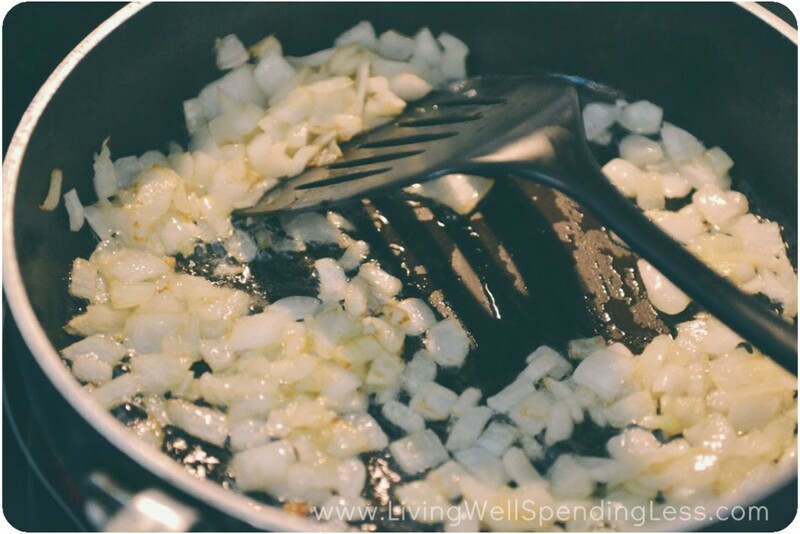 Saute onion until soft, 5-8 minutes. Add vegetarian crumbles & stir well, then add mushrooms and saute 4-5 minutes more, cutting mushrooms into small pieces with spatula. Add carrots & vegetable broth. Stir well; cook 2-3 minutes more. Add corn, Recipe Starter, and spices. Stir well. Add flour. Bring to a boil, then reduce heat and simmer for 5 minutes. Transfer vegetable mixture to greased 2 1/2 quart casserole dish. 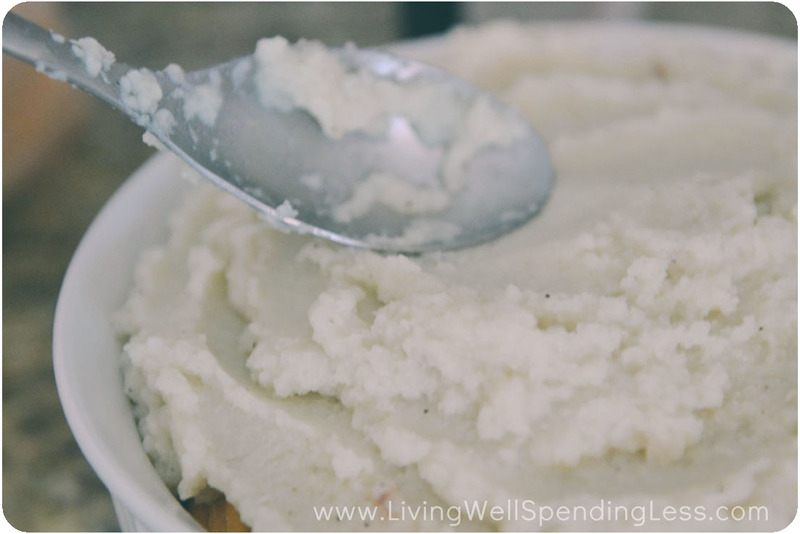 Spoon mashed cauliflower (or mashed potatoes) over top of cheese. Bake at 375 degrees for 30 minutes, until mixture is bubbly and cauliflower is lightly browned. 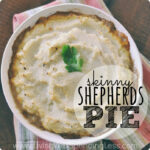 Have you ever tried Shepherds Pie? I’ve never tried it but it sounds delicious! Looks amazing, and I love the cauliflower sub for potatoes–such a versatile veggie. Thanks! 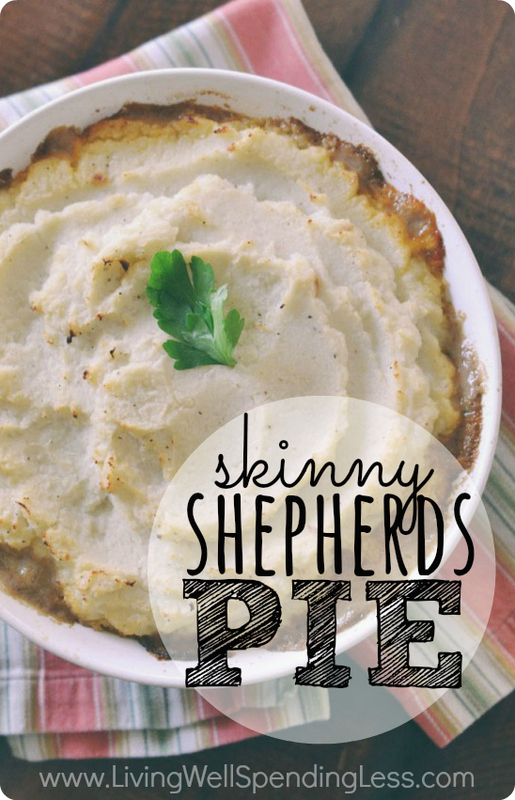 I used to think the same thing about Shepherd’s pie until I tried some, and now I can’t get enough of it. This healthier version is even better. 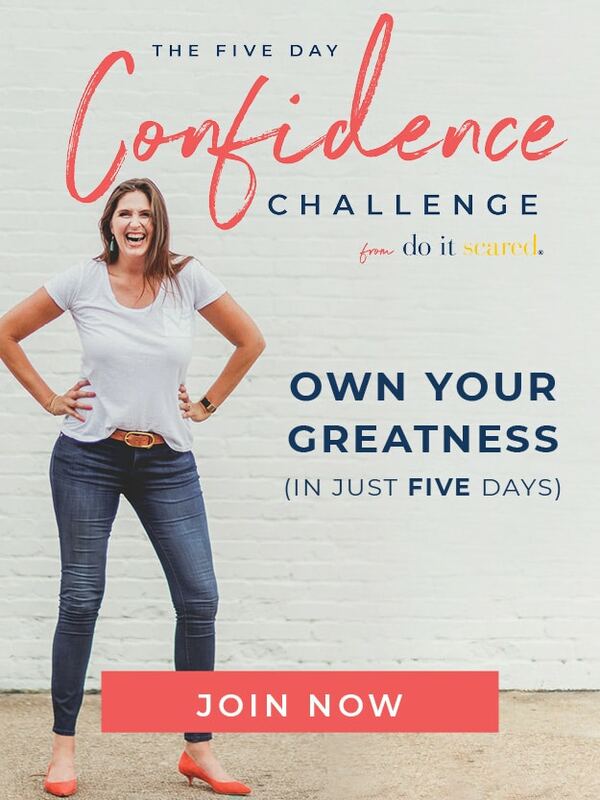 I can’t wait to try it– thanks for sharing! I can’t find the progresso recipe starter. Will cream of mushroom be a good substitute? 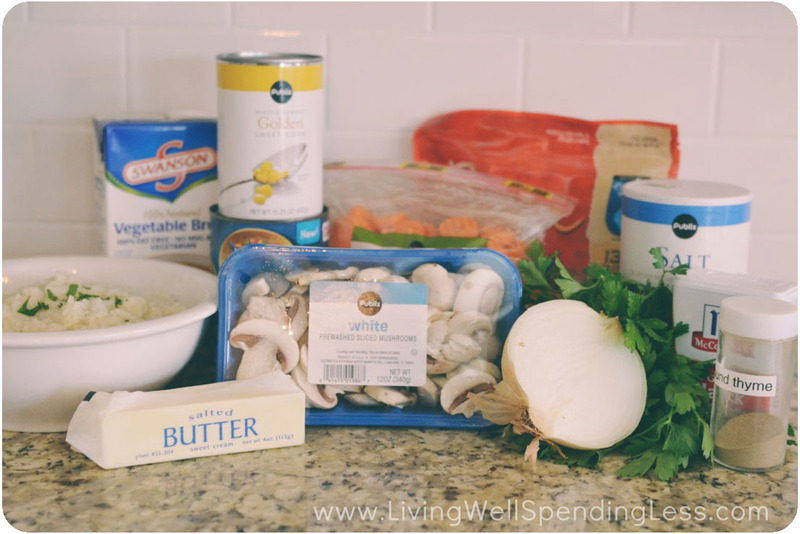 I always have used cream of mushroom soup in mine for years! 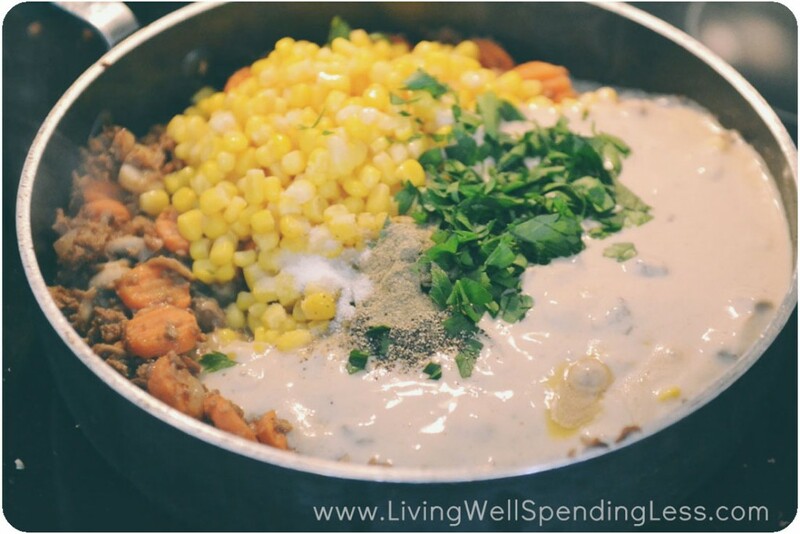 Can you use the water from the corn, instead of the water/broth? I always use no salt added canned vegetables. 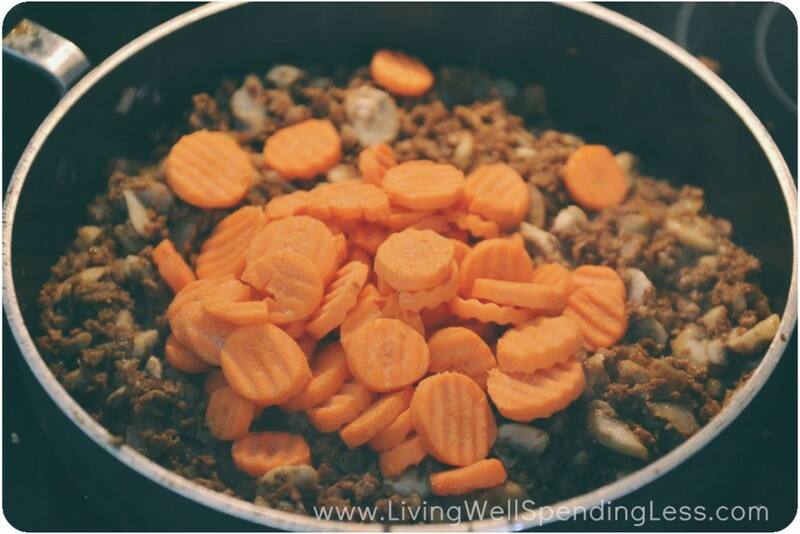 I’ve made Shephard’s pie before but never with the vegetarian crumbles before, thanks!I think I’m going to use potatoes and cawliflower, to get some extra veggies into our diet, but hoping the kids think its just potatoes. Have you ever combined them, or do you use either potatoes or cawliflower?